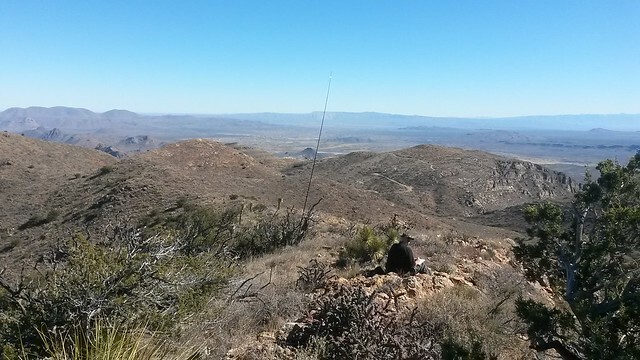 The Lake Area Amateur Radio Club (K5LRK) is organizing the Texas State Parks on the Air event again. The event will take place on April 7 – 8, 2018. Info on the event can be found on the website: tspota.org Check that site out for rules and a list of all Texas State Parks designators. TSPOTA is a low pressure, fun contest designed to give Texas HAMs that have been house bound in the winter a choice to get out in a local State Park and make some contacts.